Car Spray Painting Leicester - Lowest Price Guarantee! 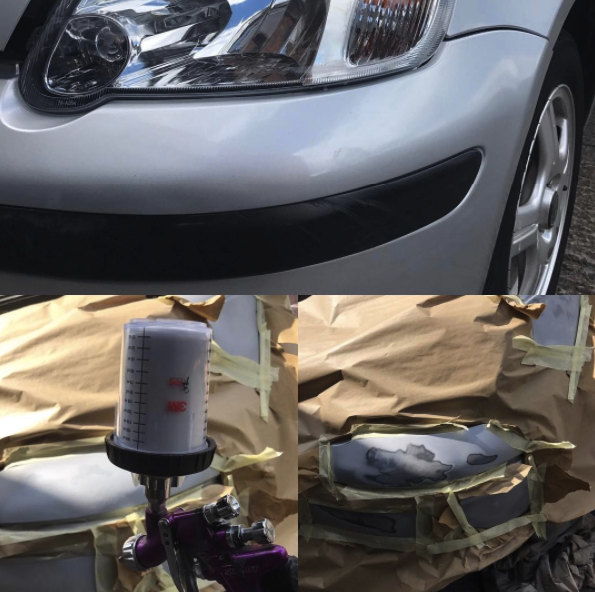 We at Dent-Alert have the tools and skills to provide car spray painting in Leicester no matter what you require it for. Over time scuffed paint builds up and the overall paint of your car may begin to look lifeless and you may want to bring it back to its original shine. 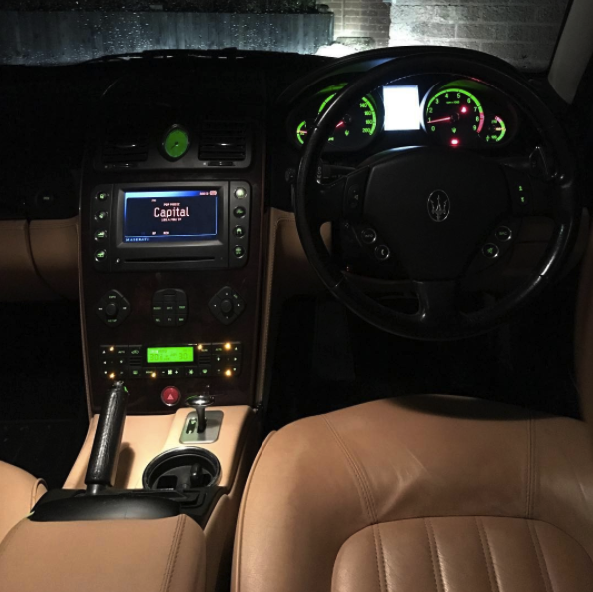 We can spray your car and give it a fresh coat so that it looks new all over again. 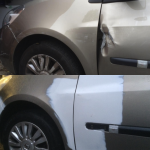 Another instance you may need your car painted is if you’ve been in a recent accident. 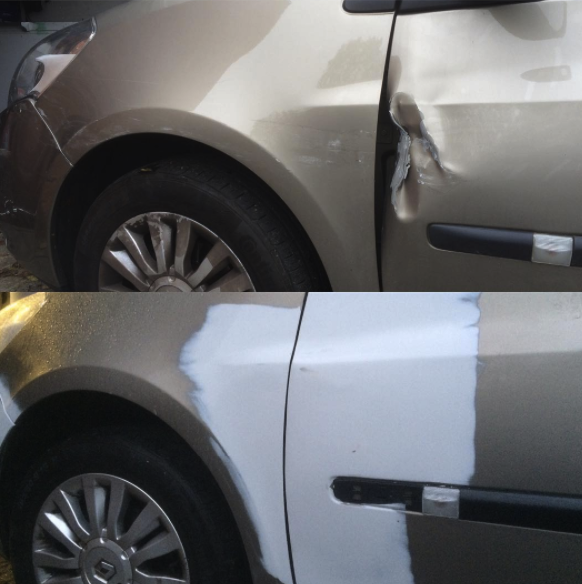 We will find the perfect colour match for your car and make it seem like the accident never happened. One of our favourite times to use our services for car spray painting in Leicester is for a full makeover. Sometimes you can get bored of the same colour and want to add some of your own personality and style to your car. Bring your ideas and designs to Dent-Alert and we can bring them life. Our team do their utmost to ensure you get your desired look and the very best results. Bring Your Car Back To Life! 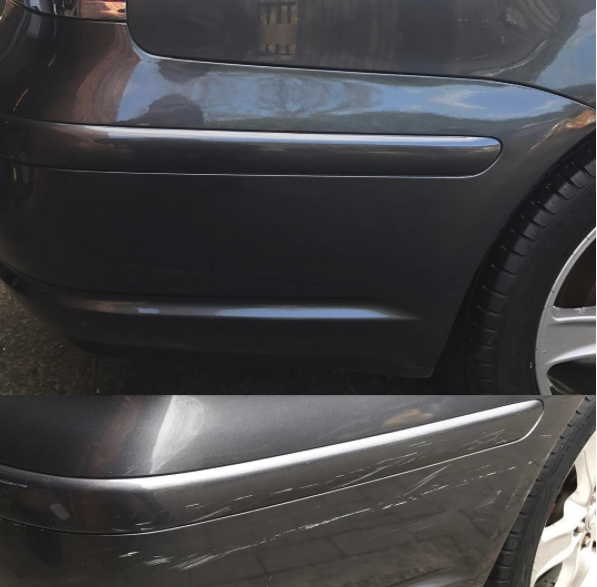 Dent-Alert completes all of their car painting in Leicester onsite where we have all the tools and equipment to give your car the look you desire. 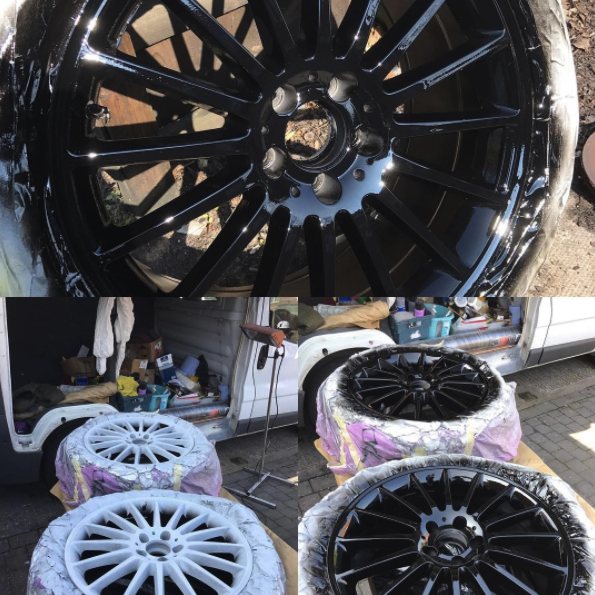 We have painted all types and models of cars, from classic cars that need special care to modern cars with intricate designs all over them. 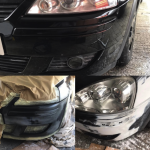 We use quality car paint to reduce the risk of rusting and bubbling and also are confident enough in our ability that we offer a lifetime warranty for free repairs as a quality assurance. 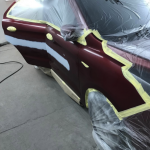 There is very little to no chance of our paint jobs disappointing you however if there is the small chance that the paint does bubble or rust after a short period of time, then we will redo the paint job completely free! You can also get a free quotation for our car painting services so you don’t have any nasty surprises when you pay for the job. We will answer any questions and inform you of the steps we would take. 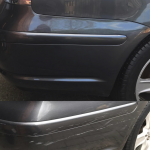 So, no matter what you need your car painted for, you never have to look further than Dent-Alert for a professional finish which meets all your needs and requirements. 20 Years of Expertise – We are a passionate team who love what we do. 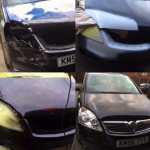 Dent-Alert has over 20 years of experience providing their services for all your car body work needs. 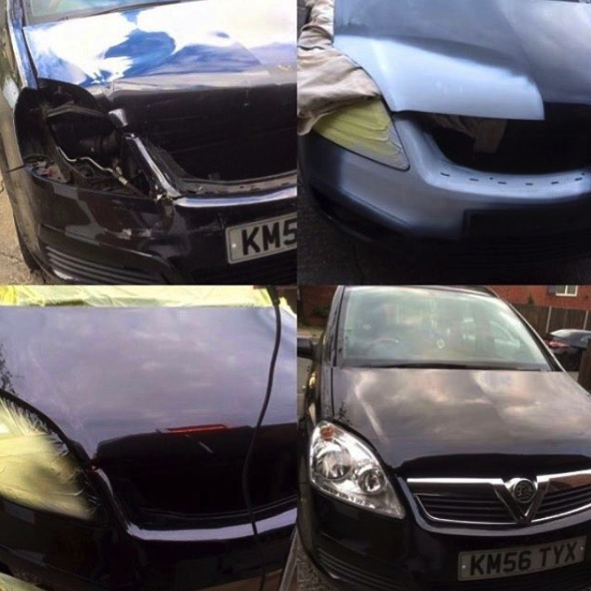 Removing dents, refurbishing alloys, tinting your headlight you name it, we can do it. 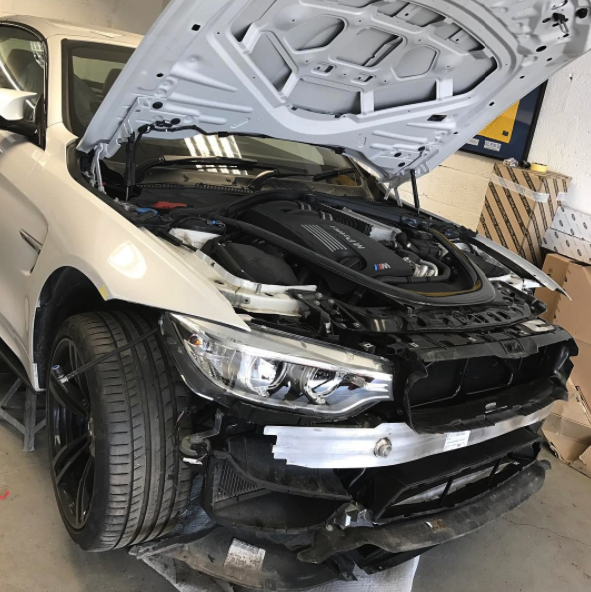 Free Quotation – Some car body shops do not give you a pricing beforehand and you end up with a nasty shock once the work is complete. 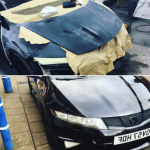 We give free quotations for all of our services including mobile car body repairs in Leicester. Our approachable team are happy to answer any questions you may have about the process and timescales, giving you peace of mind and keeping you in the loop. 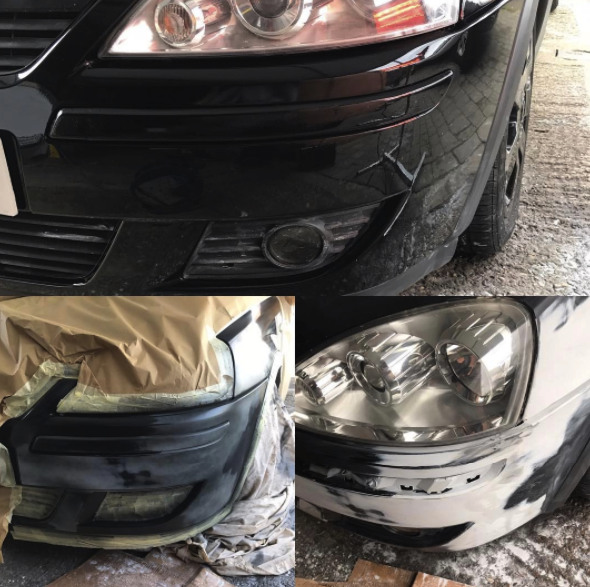 Dependable Service – You can be sure to have excellent results when you trust Dent-Alert for your car spray painting in Leicester. All of our staff are trained extensively and in depth to ensure they can use the equipment accurately and make your car look exactly as you want it.